Asian Haus, after making quality Asian food a possibility while we’re sitting in our pyjamas at home, is all set to tackle a vast variety of regional Indian food through Amma’s Haus and Dilli Haus. Amma’s Haus is all about coastal food along with a smattering of kebabs, tikkas and dishes like Keema Pao. 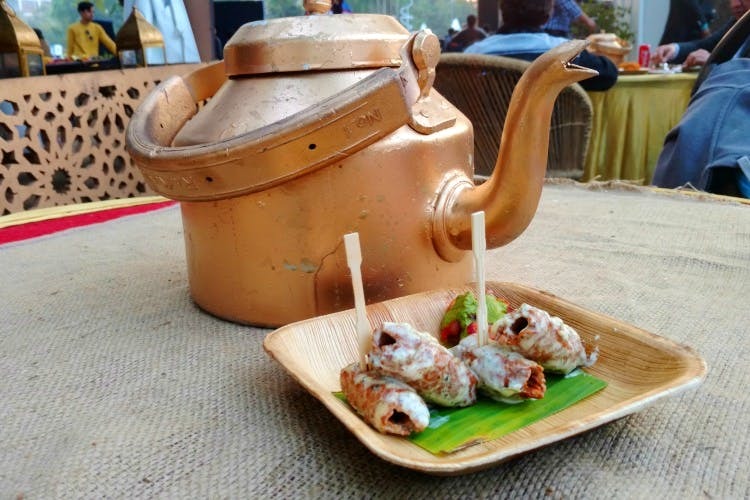 They made their debut at The Palate Fest and from what we tried, their dishes are ready to drive to you and be part of Netflix nights. If we were you, we’d start with the Chicken Ghee Roast, Pepper Mutton, Appams along with a portion of Murgh Malai Seekh Kebabs. When: Stay tuned for exact dates.